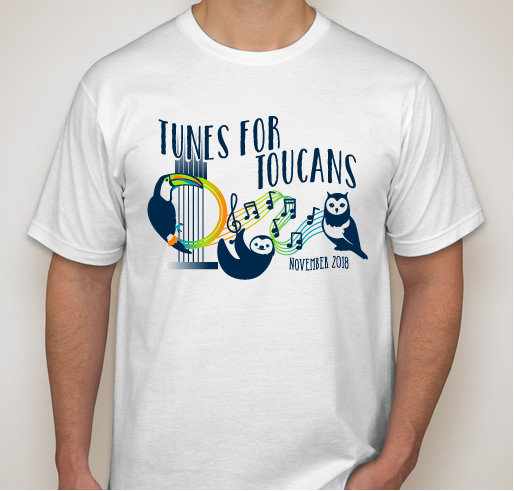 All funds raised will go directly to Toucan Rescue Ranch . 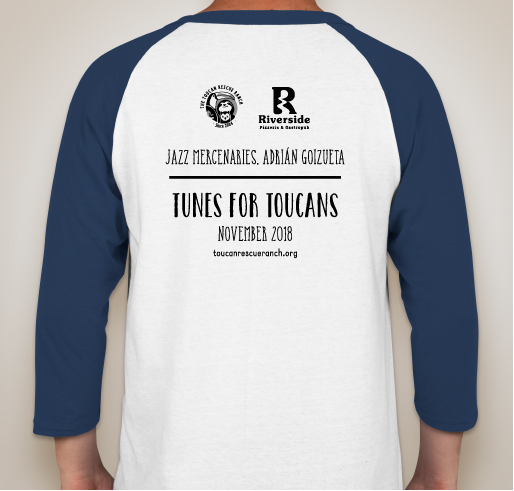 JOIN THE TOUCAN RESCUE RANCH FOR A CONCERT FUNDRAISER! 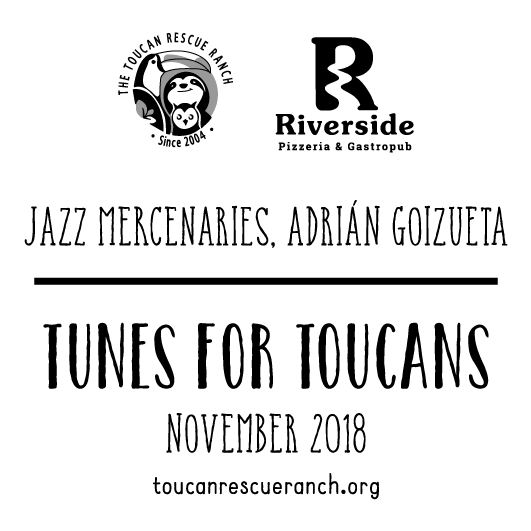 Toucan Rescue Ranch is celebrating the world's biggest giving event, #GivingTuesday, by throwing a concert fundraiser with the popular Riverside Pizzeria & Gastropub, located in San Josecito, Heredia, Costa Rica. 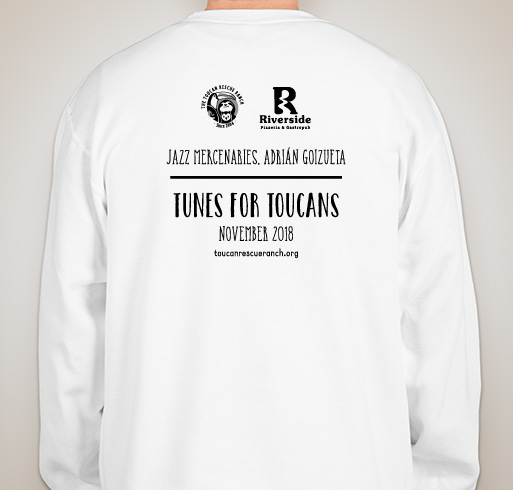 To utilize this global day of giving we hope to bring awareness about the Toucan Rescue Ranch and its mission and vision to the community, while raising money for the dozens of rescued wildlife it cares for. 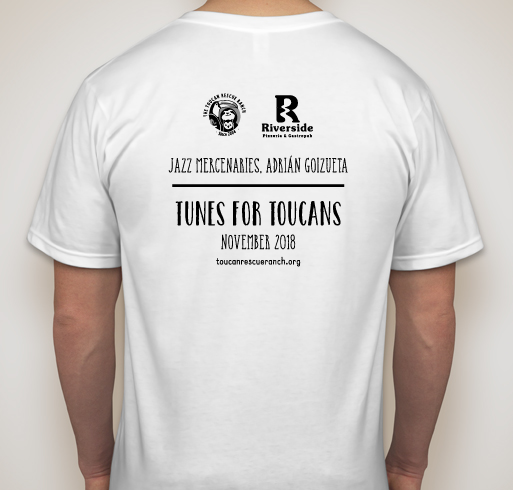 Every concert shirt sold, admission ticket bought, and donation received, will help TRR bring conservation education to local and international audiences, while providing the utmost care to over 200 rescued animals. 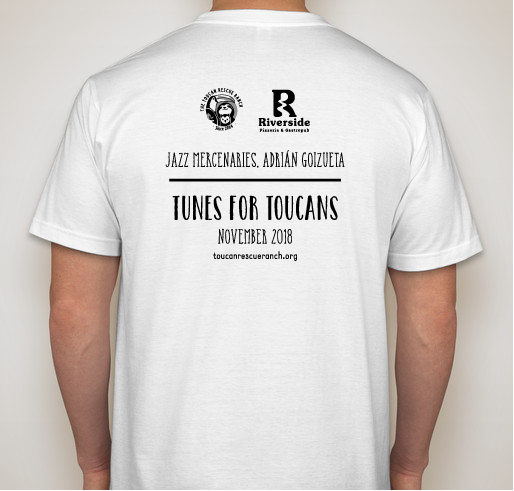 We know that not everyone can make it to the actual event in Costa Rica. 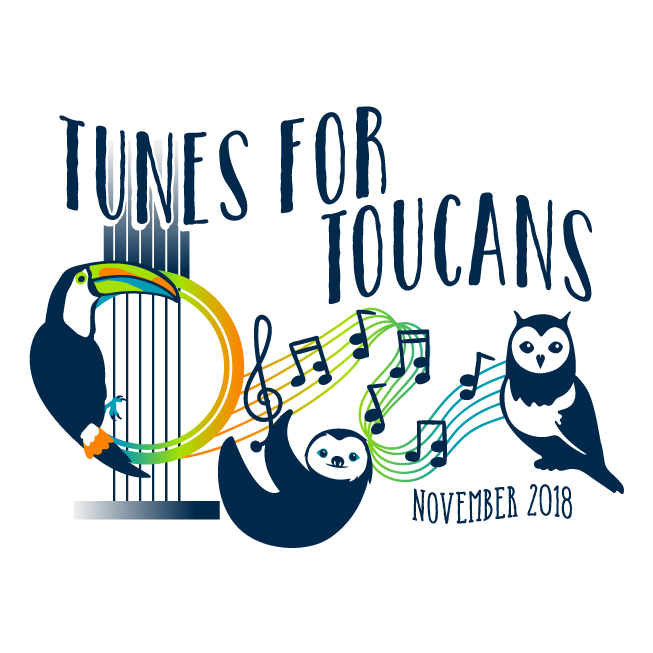 So we want to bring Tunes for Toucans right to your home! 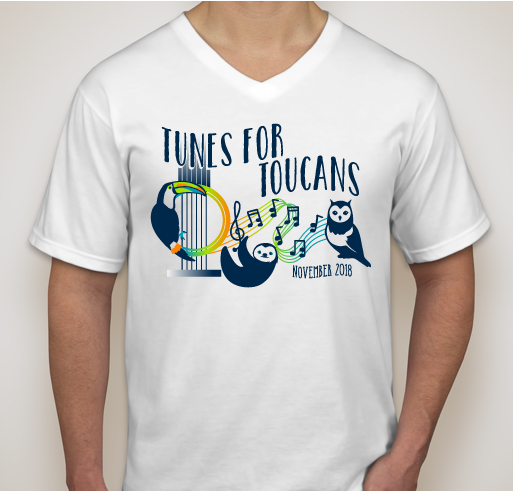 By purchasing a concert t-shirt, you will be directly benefiting this event and the #papayaislife Fund! 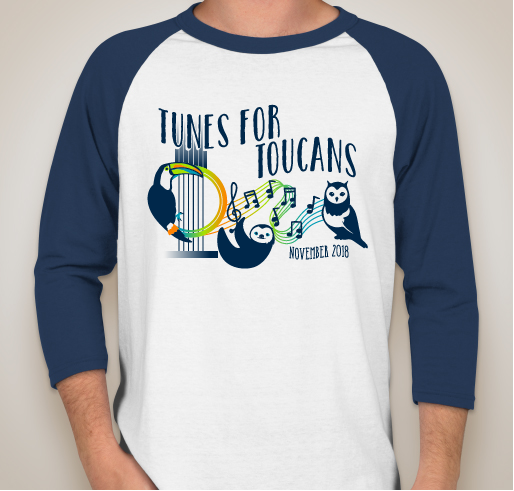 Join us for a fun night of music, good food, and silent auction items! 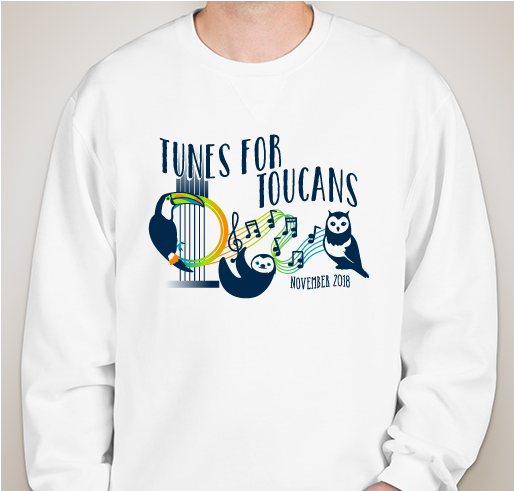 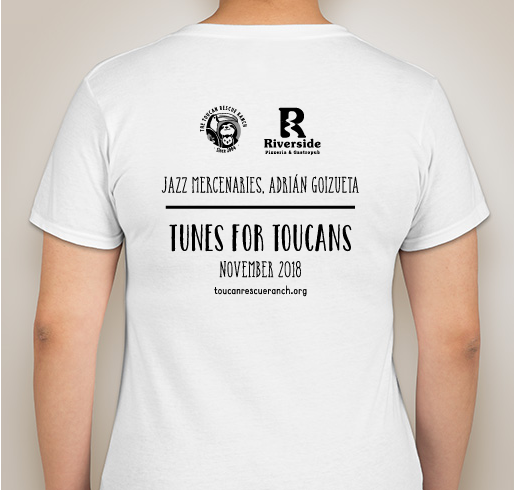 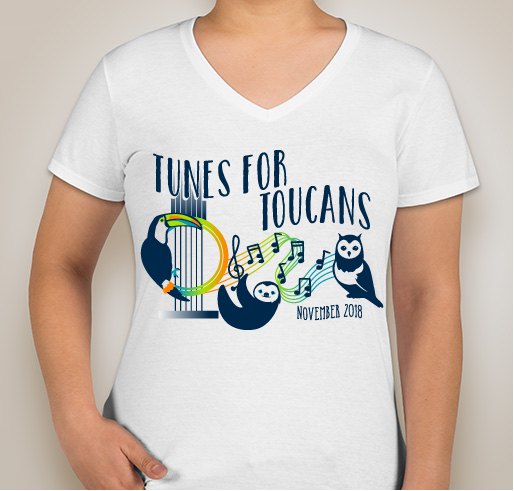 Share Why You Support "Tunes for Toucans"